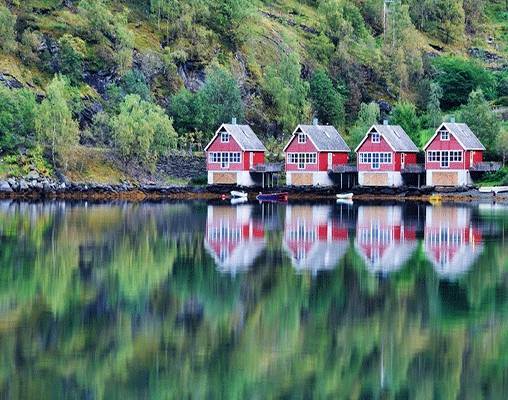 With their towering cliff faces, rugged rocky ledges and waterfalls that drop straight into the sea, the awe-inspiring Norwegian fjords really have to be seen to appreciate their beauty and majesty. 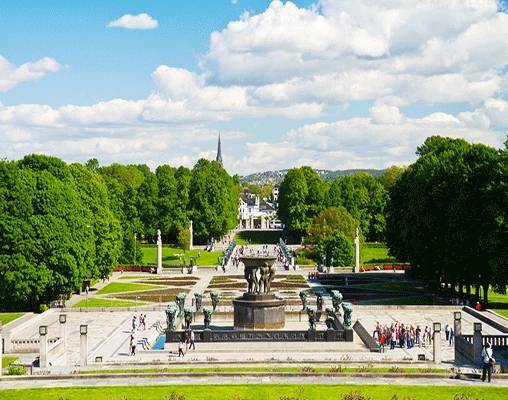 On this fantastic tour, we visit these natural wonders and cross spellbinding landscapes to visit Norway's magnificent cities. The 4-star Clarion Havnekontoret is situated very close to Bryggen Harbor. 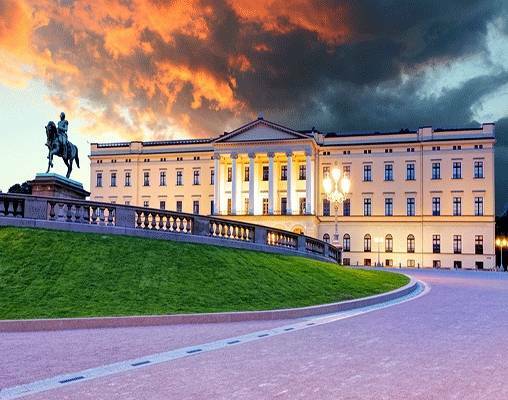 Just a short walk from the Berhenhus Fortress and the Akvariet I Bergen aquarium, this hotel is ideal for our explorations in Bergen. Whilst here, breakfast, afternoon sweets, and an evening meal, all served for free within the hotel. Other amenities include a sauna and a steam room, and a gym. The courtyard facing rooms are well furnished and come with a safety deposit box, a minibar, complimentary Wi-Fi, and tea & coffee making facilities. The Fretheim Hotel in Flåm is a long-standing favorite with our customers. Surrounded by nature, the hotel has an impressive view of the nearby fjord and surrounding mountains. The hotel has a restaurant, bar and coffee shop. Rooms are equipped with television and a hairdryer. 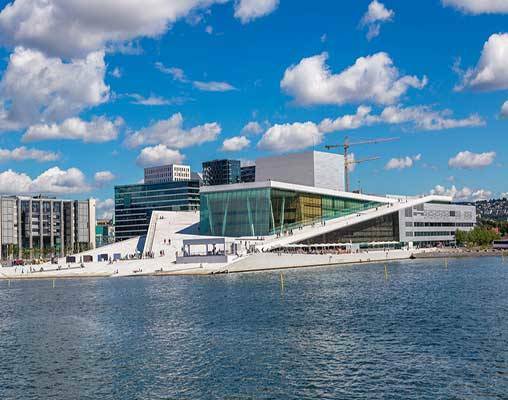 The modern Thon Hotel Opera is perfectly located next to Oslo Central Station and just a short walk from Karl Johans Gate, the city's main pedestrian thoroughfare. The hotel has a restaurant, a bar serving snacks and light refreshments, a sauna and fitness studio. The rooms are comfortably furnished and facilities include climate control, a television, telephone, minibar, tea, and coffee making facilities and a hairdryer. 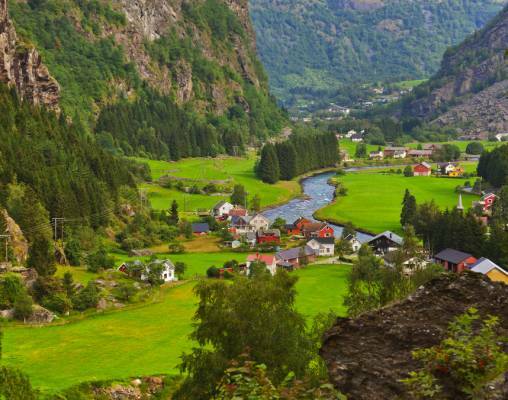 A branch line of the Bergen Railroad, the scenic Flåm Railroad takes passengers on a wonderful 12.5 mile (20km) journey up one of the steepest railroad lines in the world. 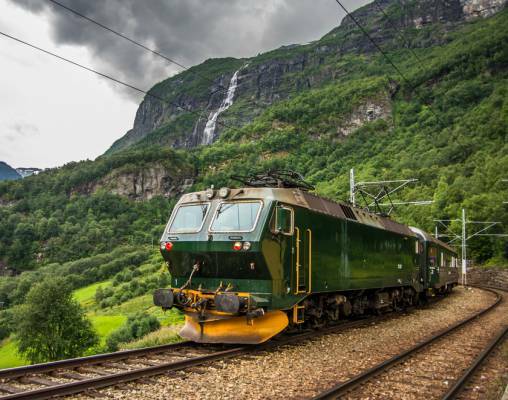 On its journey from Flåm, located at the innermost corner of the Aurlandsfjord, the train negotiates horseshoe curves, twists, turns and 20 tunnels - 18 of which were drilled by hand. The scenery is truly spectacular, with rivers and waterfalls, snow-capped mountains and remote farms passing by the window as you travel towards Myrdal at 2,838 feet (865m). A five-minute ride to the top of Fløyen mountain on the Fløibanen Funicular affords magnificent views of Bergen, Norway's second city. 320 meters above sea level, Fløyen is the peak of a spectacular short rail climb. 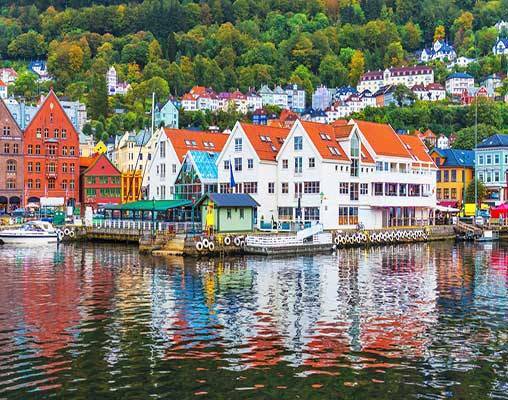 Enter your details below if you would like to be notified when 2020 dates and prices are available for Fjords Cruise & Historic Cities of Norway.